Hi lovelies! So the final giveaway is here and it’s a beaut! As you know, i LOVE Titch bags and to be honest i’ve been going online to ‘visit’ the personalised purses i love so much, thinking of an excuse to order one. Then there are the beautiful soft leather foldover clutches – sighm they are just gorgeous, bags to have and to hold for years and years to come. You can imagine then how thrilled i am to be giving away a clutch worth R750 to one lucky reader. 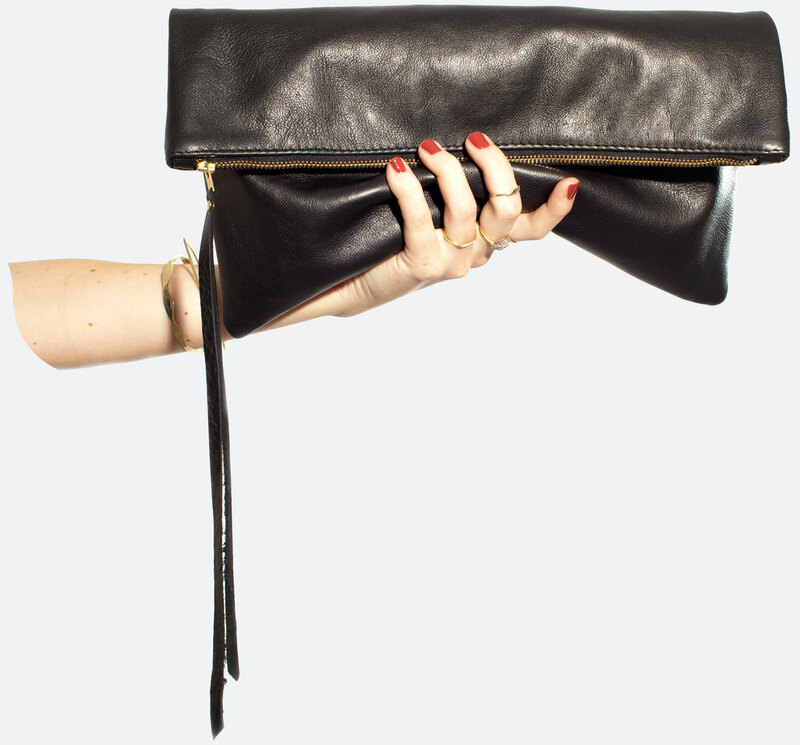 The clutches come in rich tan or deep black and they are so versatile, so classic – so I Want That!! I’m sure you’ll agree with me…enter below.. Obsessed with the tan titch piece of joy! Definitely the black one!!! Fingers crossed. I LOVE, LOVE, LOVE the Tan! 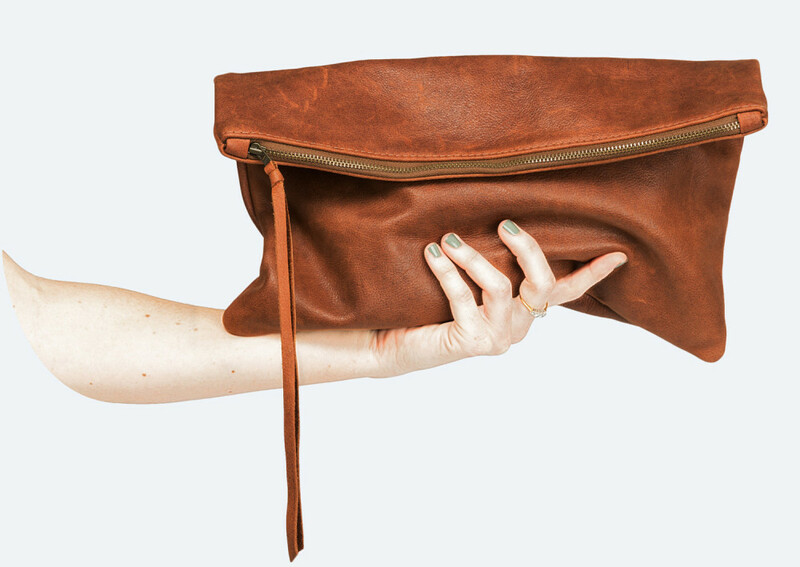 Definately the Deep Tan Leather Clutch . OMW… Both of these are gorgeous…. But Love the black the most! I would so love the black one! These are absolutely stunning! Always wanted a foldover clutch. Would love the black one. I would love the black bag…. no wait!… the tan bag, uhm, the black one! Both look amazing, why don’t you surprize me?! Black, Black, Black! Its just like having that perfect little black dress that you can dress up or down for ANY occasion! Definitely Black would be my choice! SWOON!! This black beauty from Titch is beyond gorgeous!! Liked on Facebook and shared on social media. I am loving the tan colour…. aaahh. Fingers crossed for this one! !